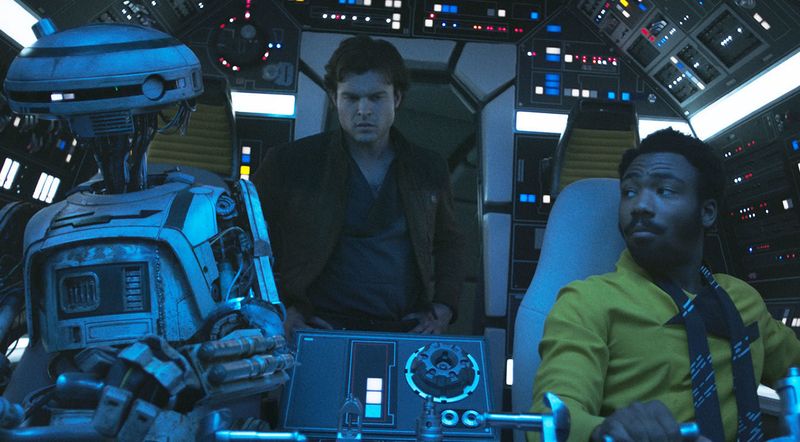 The run time for Solo: A Star Wars Story has been revealed! Last week we learned that Solo would be debuting at the Cannes Film Festival on May 15th, and now the Cannes website has been updated to include the film's length. 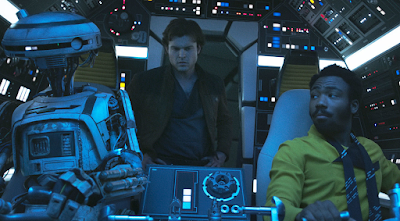 Solo will run for 135 minutes (2 hour and 15 minutes), which ties it with The Force Awakens for fourth longest Star Wars film (behind The Last Jedi, Attack of the Clones, and Revenge of the Sith). It also puts it at two minutes longer than the first A Star Wars Story film, Rogue One, which ran for 133 minutes.